SOLD IN 27 DAYS! OVER THE ASKING PRICE! On a quiet cul-de-sac this 4-5 bedroom 3,000 sqft basement entry has a private in-law suite in the basement. This home shows like NEW; Fresh painting, landscaping and is as neat as a pin! The back yard backs onto a green belt giving you a chance to see deer and nature at its best while enjoying your morning coffee. 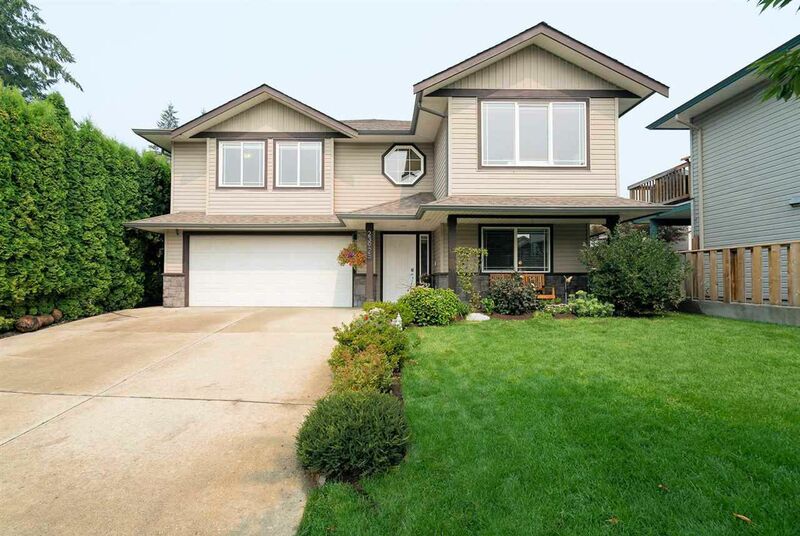 walking distance to Alexander Robinson Elementary and the famous Meadowridge School. Recreation just blocks to Kanaka Creek and plenty of walking trails. Commuters will love the 4 minute drive to the Lougheed and the easy access to the West Coast Express.